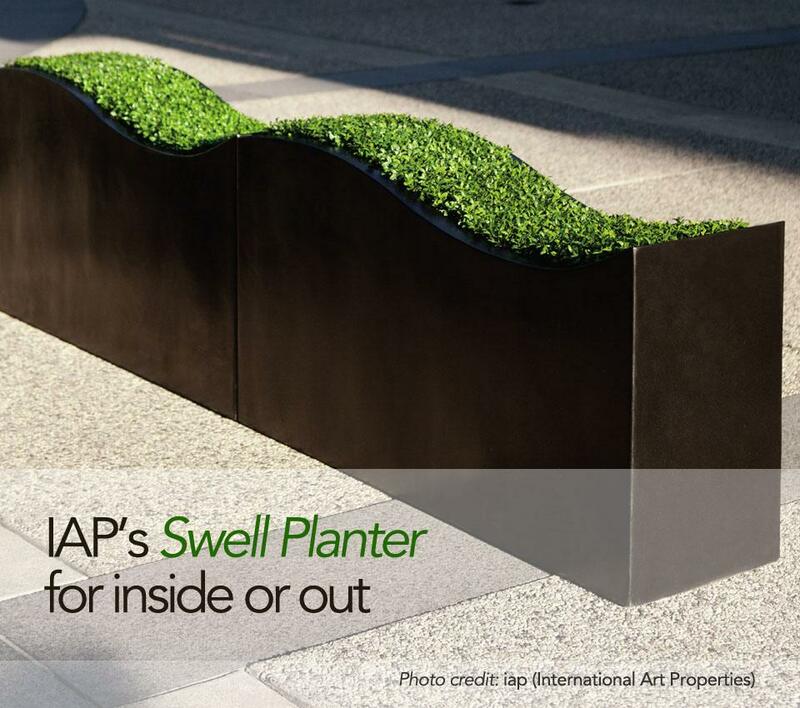 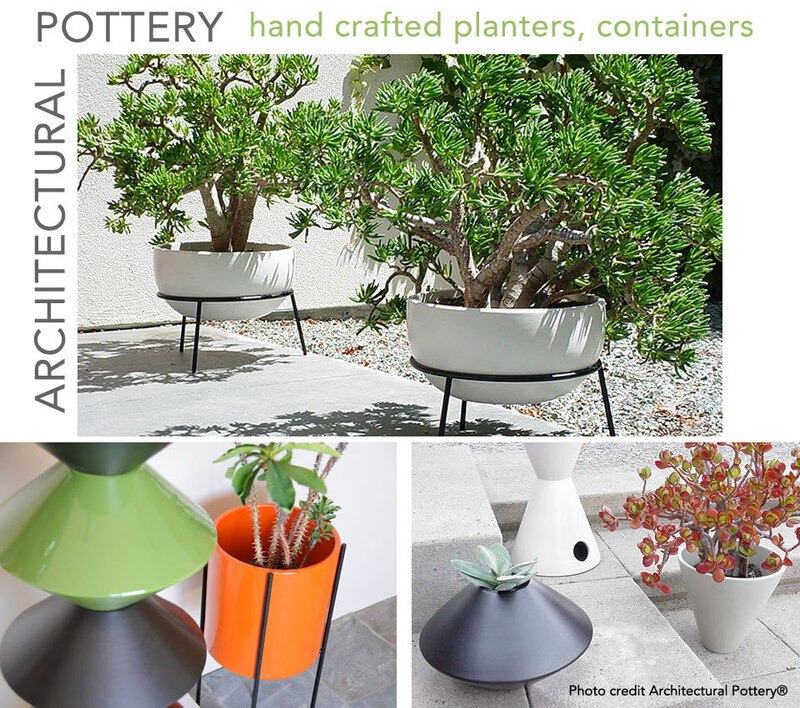 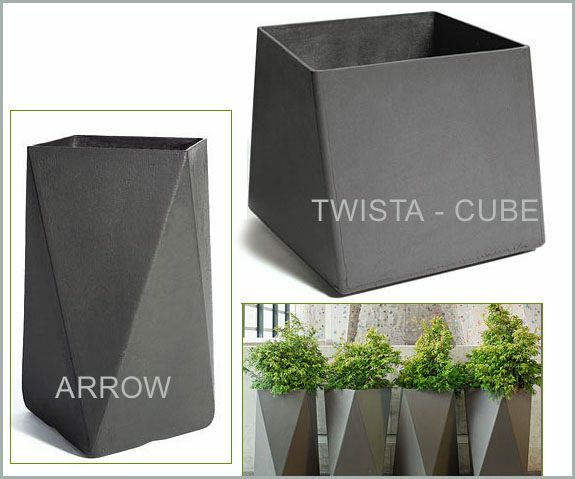 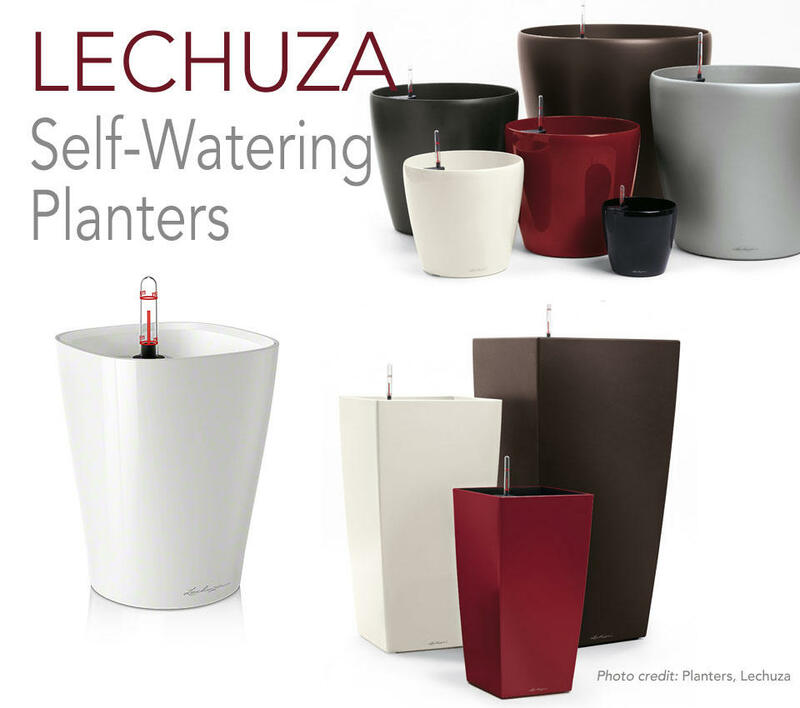 Plant containers offer an easy and inexpensive solution in designing your distinctive home or corporate image. 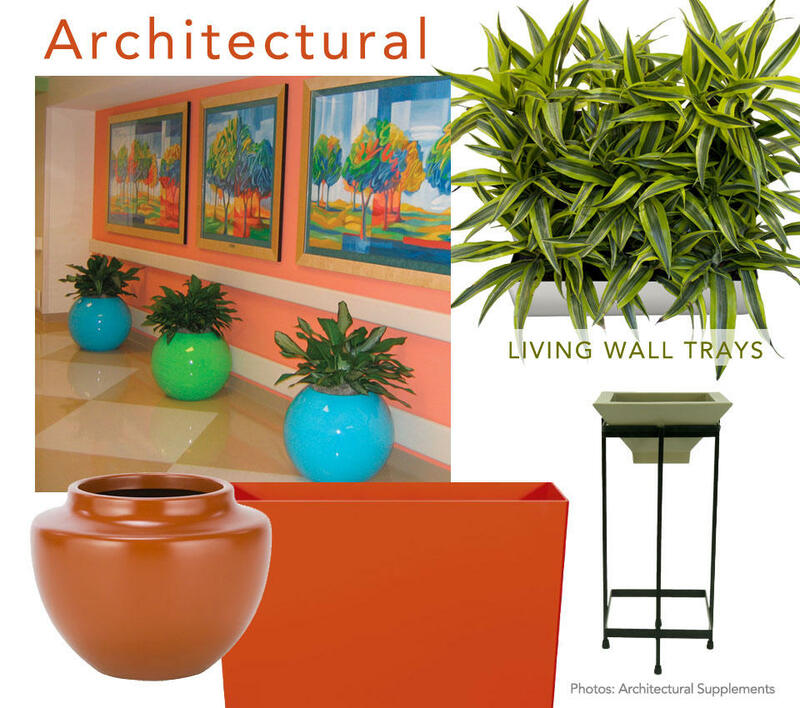 Pottery and containers create focal points, and are also great for bringing life to a dark office corner or long hallways. 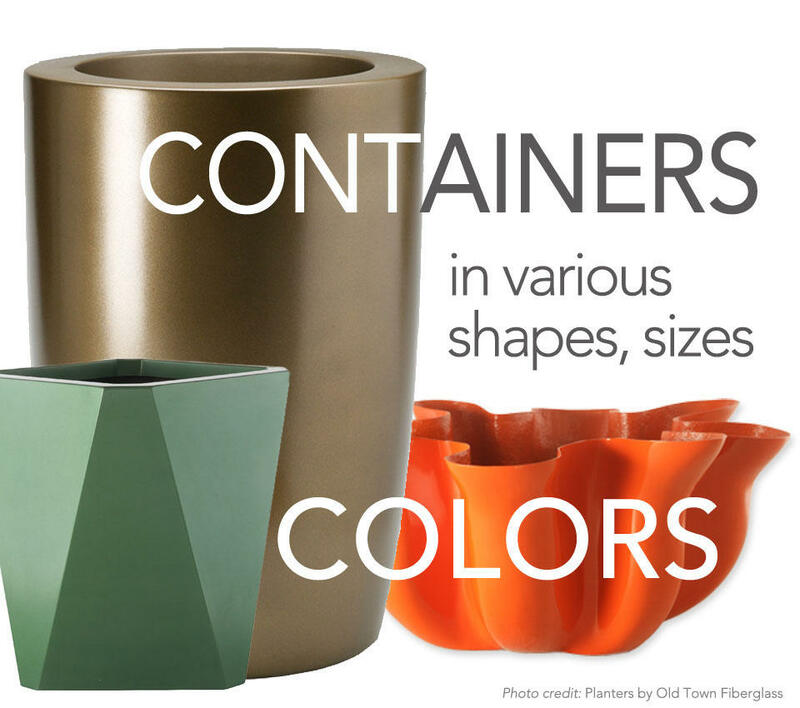 Containers add a decorative element in interior design, and with a wide variety of shapes and colors to choose from it’s easy to get just the right look and feel in your home or office. 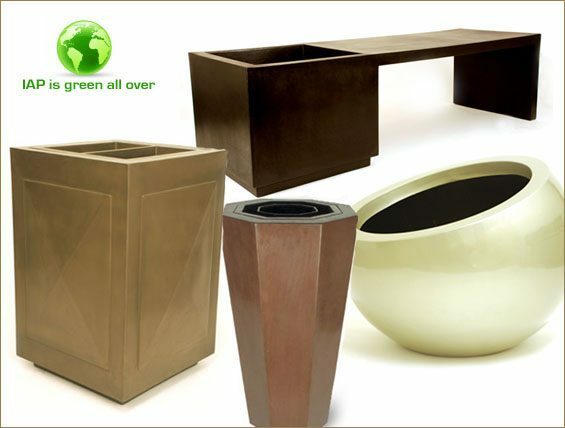 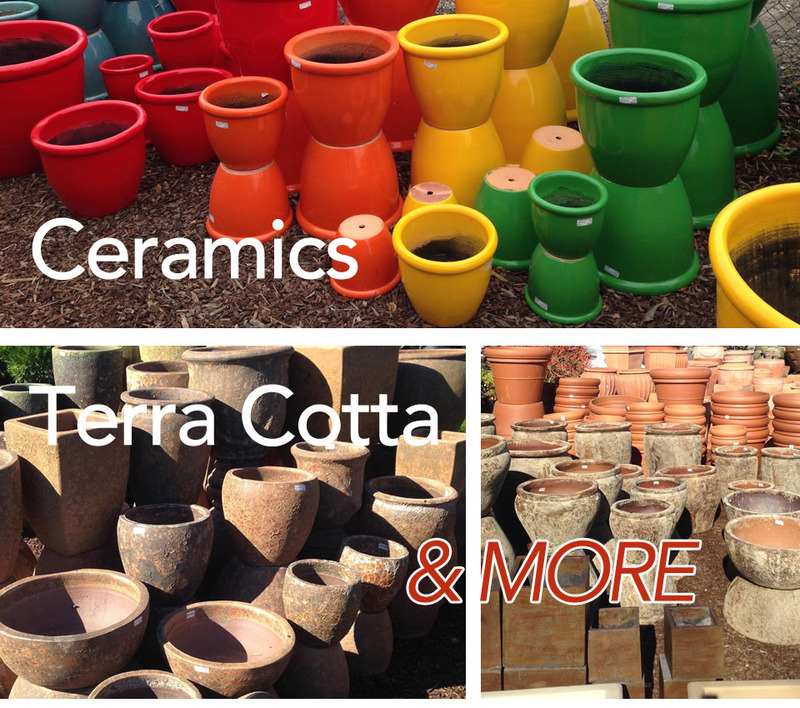 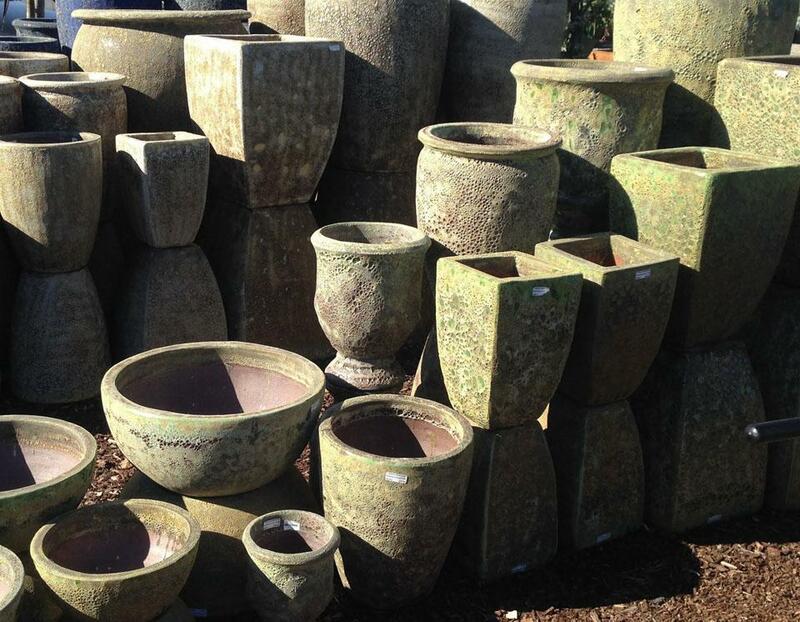 We have all sorts of plant container shapes and colors available for you, from tall and short to round and square to everything in between. 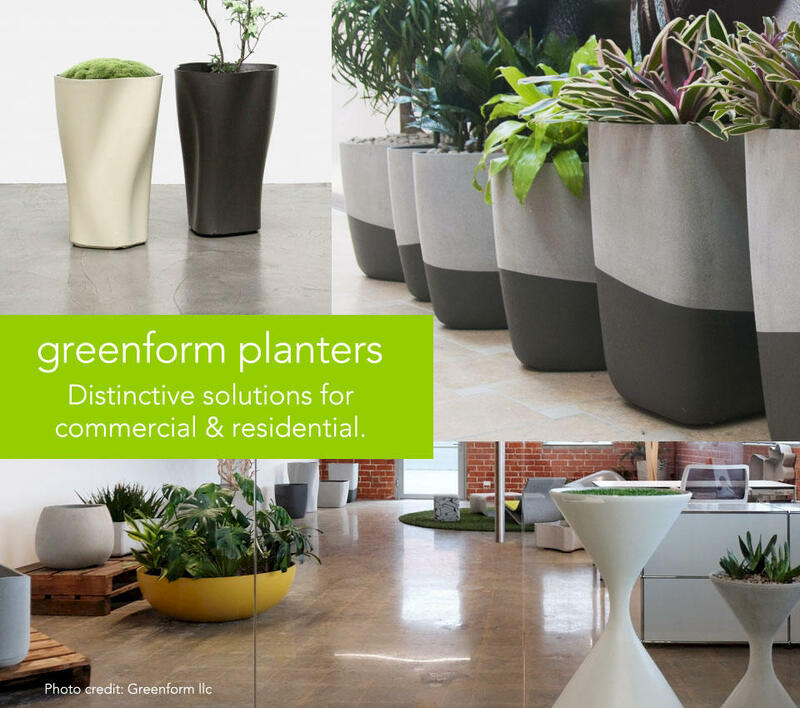 We work with you in helping to decide which plant works best in which container and then guide you through the process of designing that perfect dreamscape for your home, or corporate image for your office.